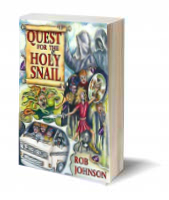 Quest for the Holey Snail is now available as a paperback as well as an e-book. 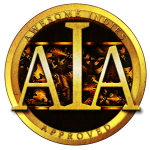 Click here to read the reviews so far. 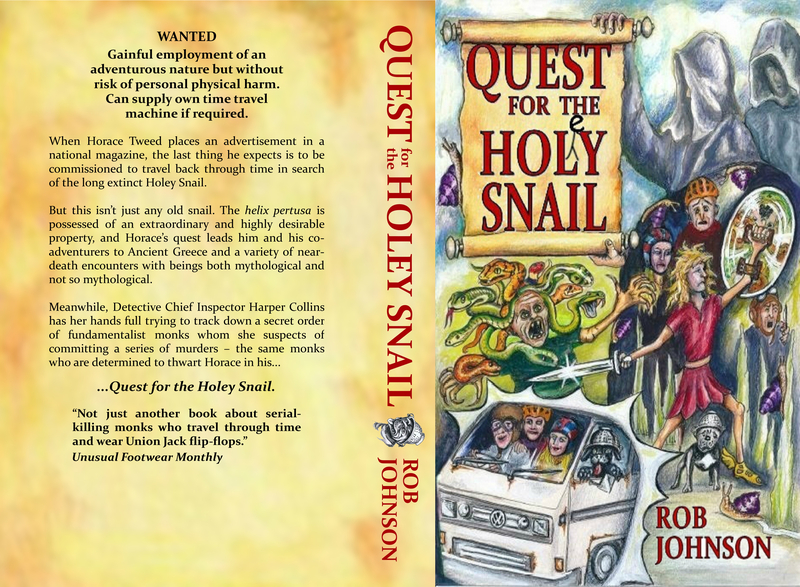 The paperback edition of ‘Quest for the Holey Snail’ will be published very soon. 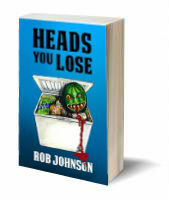 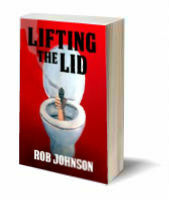 Just waiting for the proof copy, and if all’s well, the “proper book” will be available in about ten days from now.